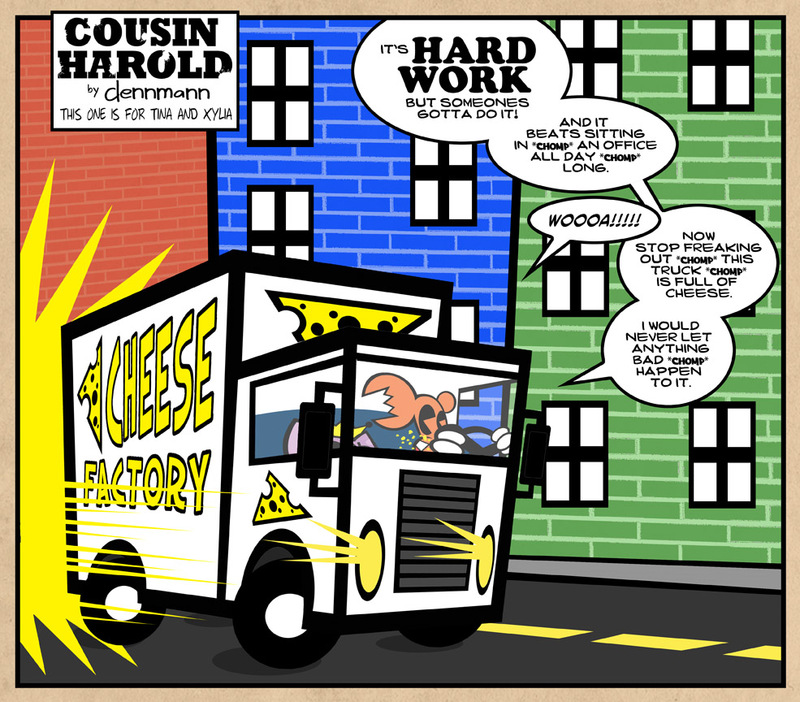 Today starts the newest Cousin Harold storyline, featuring the first Guest Spot Character Reward from my Kickstarter earlier this year. More information to come as the story develops. I hope you enjoy the storyline. I’m having a blast working on it. The story is developing very organically.